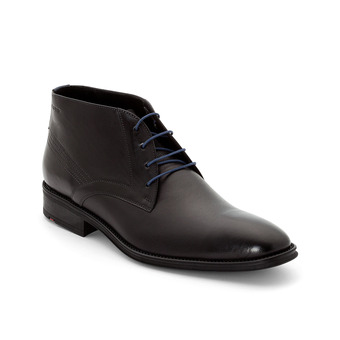 This lovely lace-up ankle boot by LLOYD is perfect for cold winter days. 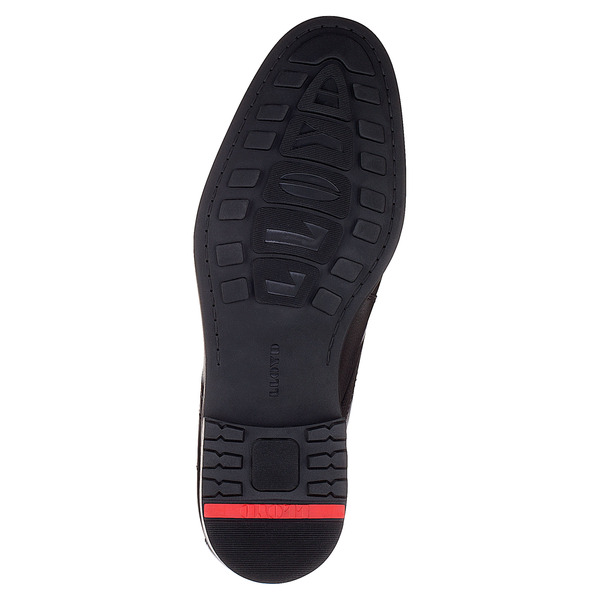 The wool lining is comfortable to wear and the grooved rubber sole provides grip and is flexible. 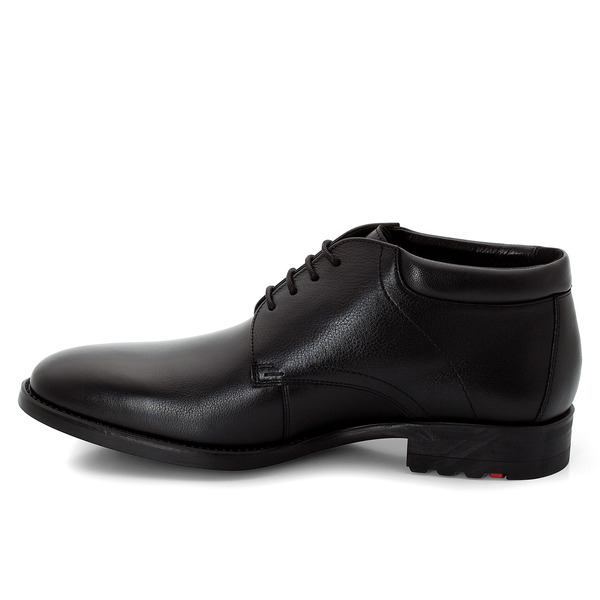 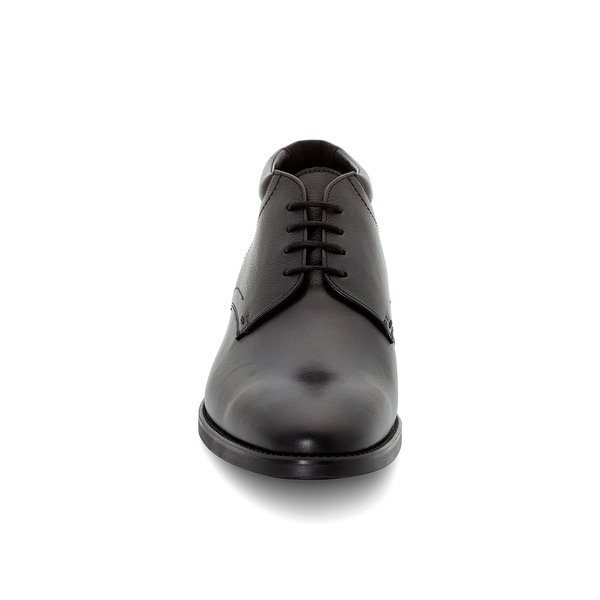 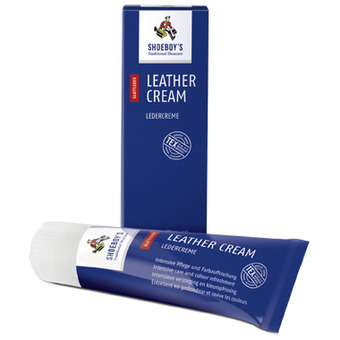 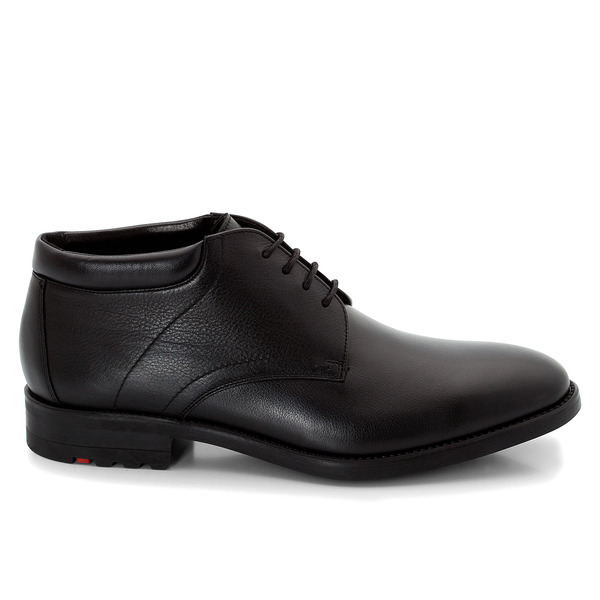 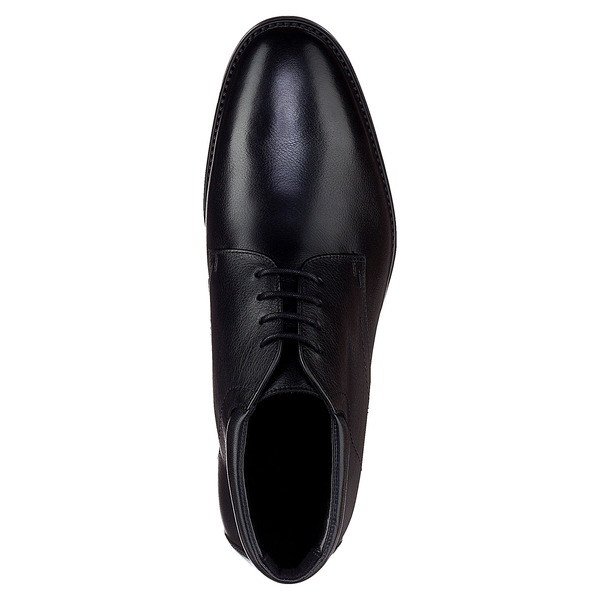 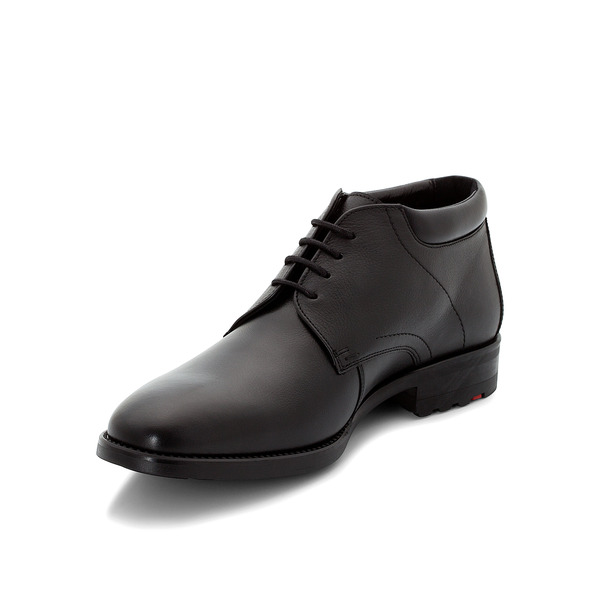 The high-quality calfskin and padded top make it comfortable to wear.